The Office of the Attorney General (OAG) is reviewing the case of an irrational investment of about Nu 30 M made by the Royal Insurance Corporation of Bhutan Limited (RICBL). The RICBL management made the alleged investment in Sherub Reldri Higher Secondary School of Monggar in 2016. The Anti-Corruption Commission (ACC) forwarded the case with alleged involvement of seven current and former company officials. 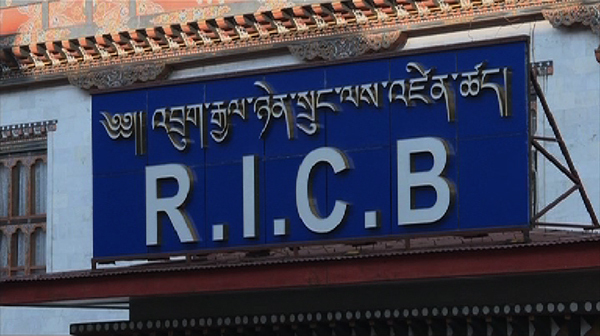 According to the commission’s report the RICBL had invested in Sherub Reldri Higher Secondary School and helped the school’s proprietor to liquidate the loan in the Bhutan National Bank. As per the probable charges submitted to the OAG, the former Executive Director of RICB is charged for commission amounting to an abuse of functions under the Anti-Corruption Act of Bhutan. The report states that the former ED had knowingly and purposely approved the decision to make the investment, with the intent to help the school proprietor save his business. The investigation report also says, as the investment was made without forming an investment committee, his action breaches the Investment Guidelines for Insurance Business 2015. Likewise, the commission also charged six other officials including the former Chief Executive Officer and a former Deputy Manager for omission amounting to the abuse of functions under the Anti-Corruption Act of Bhutan. The investigation report states that they had approved the investment decision with the same intent, despite knowing the investment was not in the interest of RICB. As per the investigation report, the school proprietor had proposed for the investment in July 2016, after BNB had warned him for failing to repay his loan and that his land in Gelegphu would be seized. According to the investment guidelines, an investment cannot be sanctioned by the Credit Management Committee. It should be approved only by the investment committee which should include at least one board member, and also requires an investment policy.